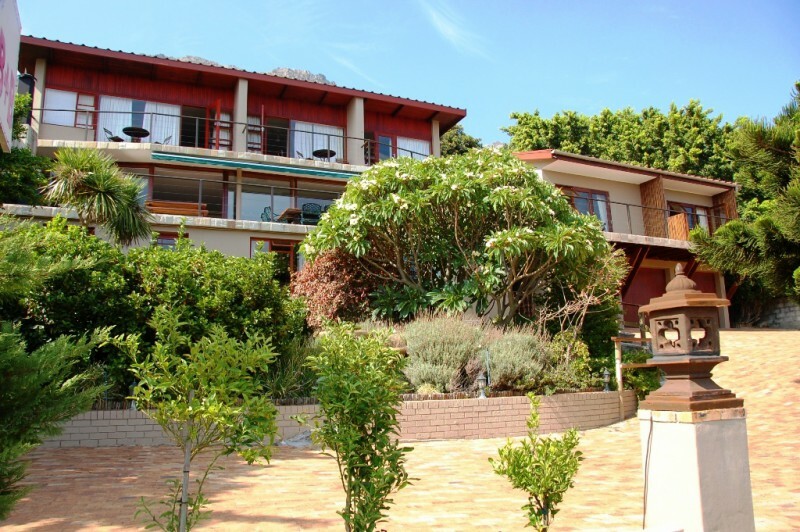 4-Star Bed and Breakfast accommodation in Gordons Bay with stunning views over False Bay. 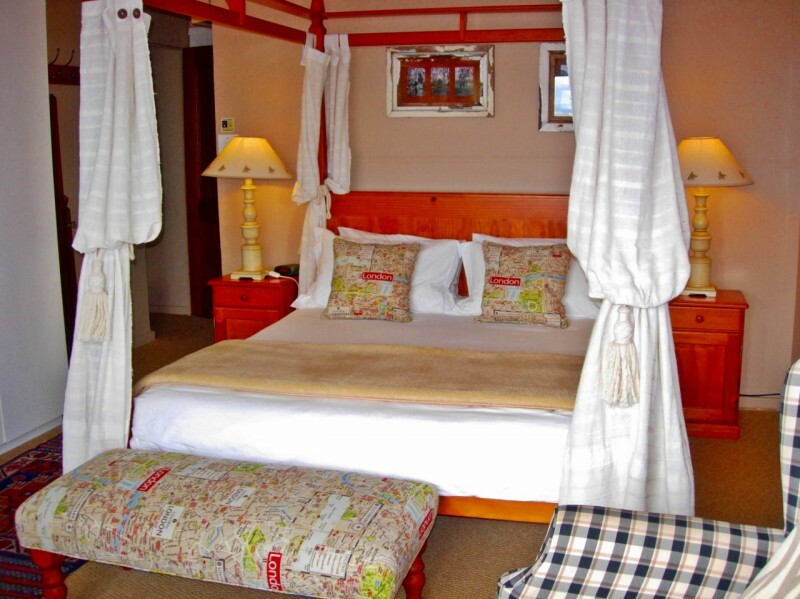 Situated on the scenic Clarence Drive towards Hermanus. Great for whale watching, visits to many wine estates of Helderberg, Stellenbosch, Franschoek and Overberg. 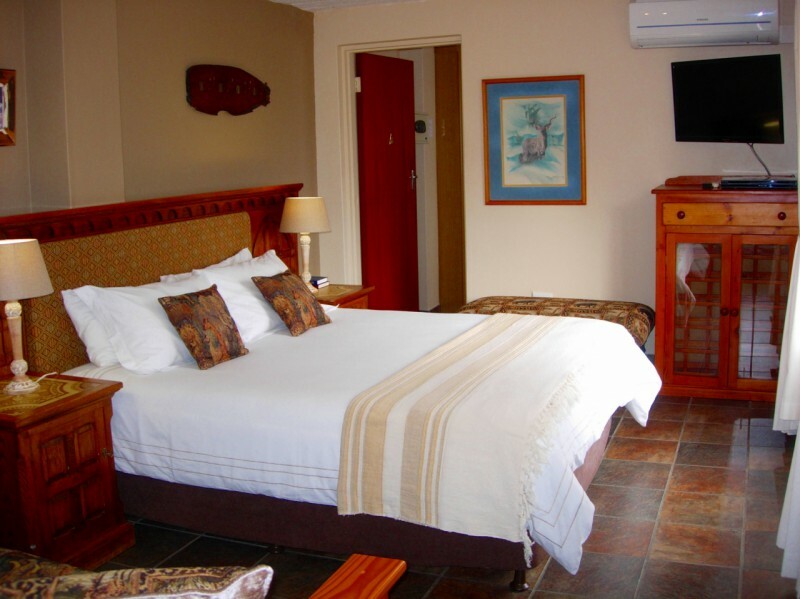 Close to Cape Town (45 minutes drive) and 35 minutes drive from Cape Town International Airport. Stunning views as well as great hospitality and affordable prices! 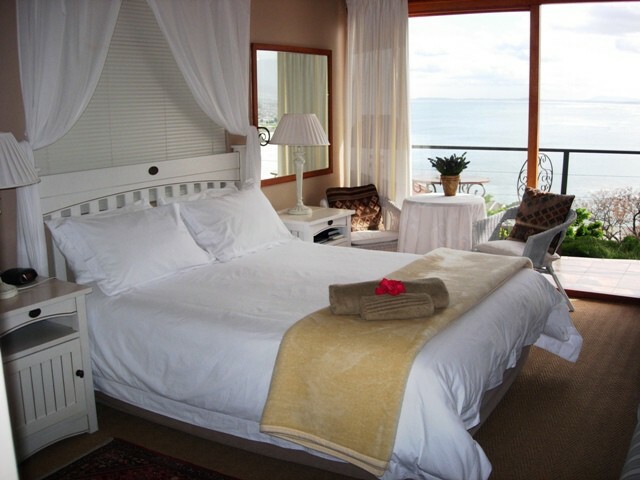 18 on Kloof is a 4 star guesthouse in Gordon's Bay that promises you an unforgettable stay in our five magnificent seaview bedrooms. 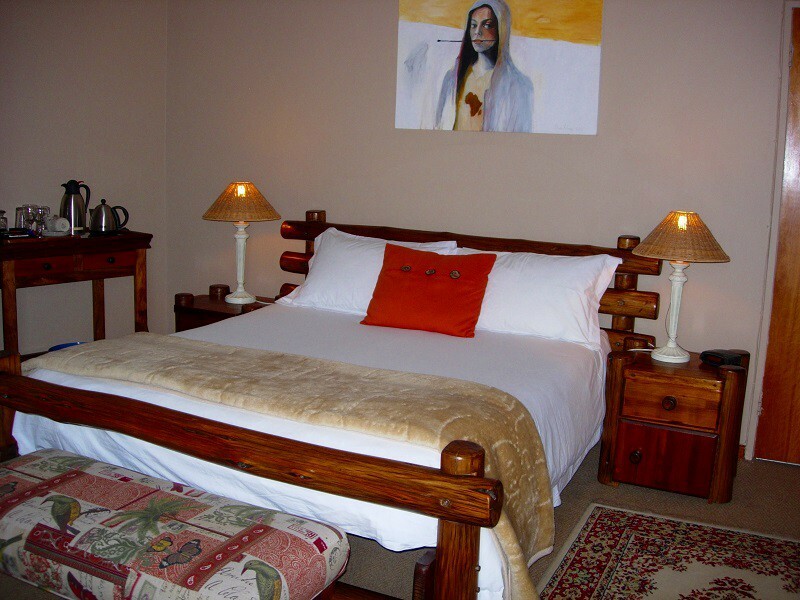 18 on Kloof B&B is situated in Gordon's Bay, between the foot of the Hottentots Holland Mountains and the False Bay coast. 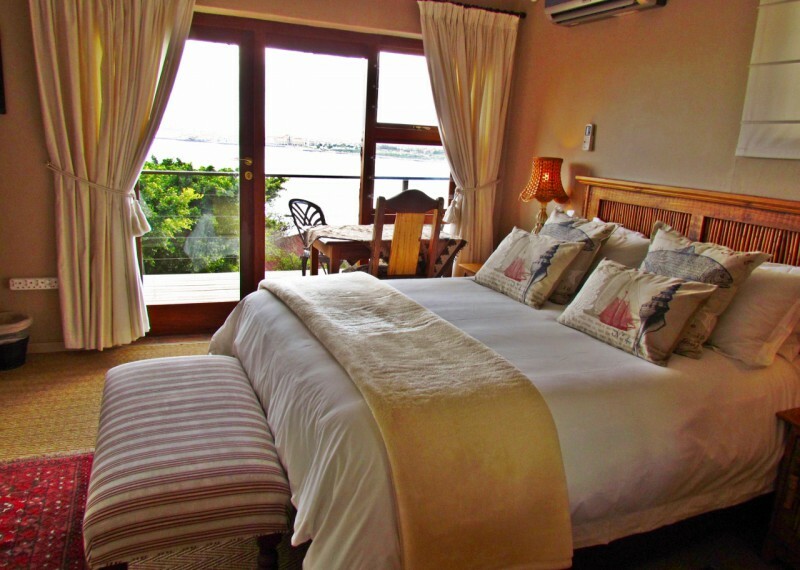 We have four Deluxe Double bedrooms, each with queen size bed, en-suite bathroom with bath or shower, air conditioning, tv/dvd, coffee making facilities, small fridge, electronic safe, ceiling fan, complimentary toiletries, private balconies and great sea views. We also have one self catering unit, suitable for 2 adults and 1 child max. The unit consists of open plan bedroom (with queen size bed, futon sleeper couch, tv/dvd, air conditioning), kitchenette equipped with fridge/freezer, 5 plate gas hob, microwave oven, kettle, toaster, crockery, cutlery, etc. There is a big en-suite bathroom with bath and shower. Unit has private patio with barbeque facility. Sea views from bedroom, kitchen and patio. 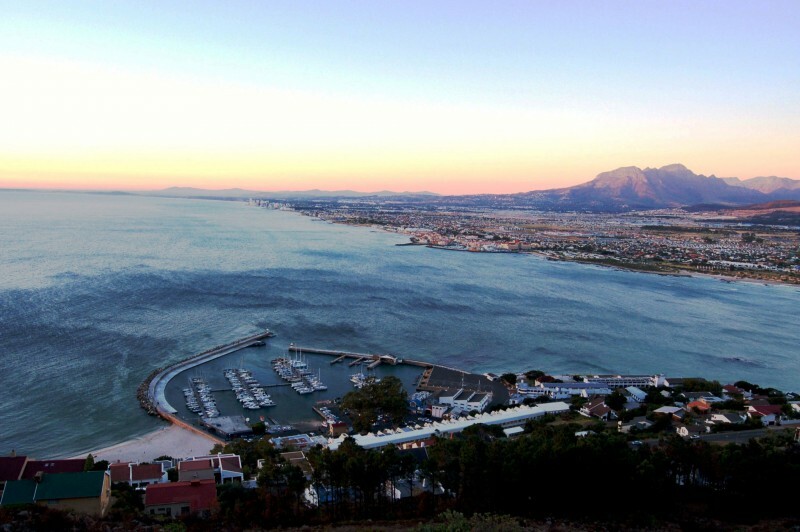 We overlook the breathtakingly beautiful False Bay. Steps and a short walk take you from the guest house to the famous Bikini Beach and restaurants, the harbour and the main beach. 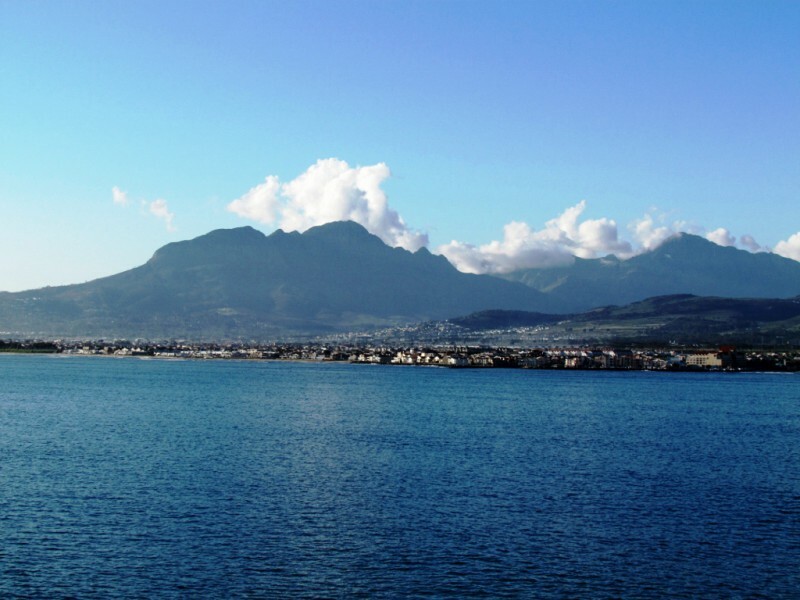 Gordon's Bay is a harbour village on the False Bay coast with superb sea views looking across to the world famous Table Mountain. 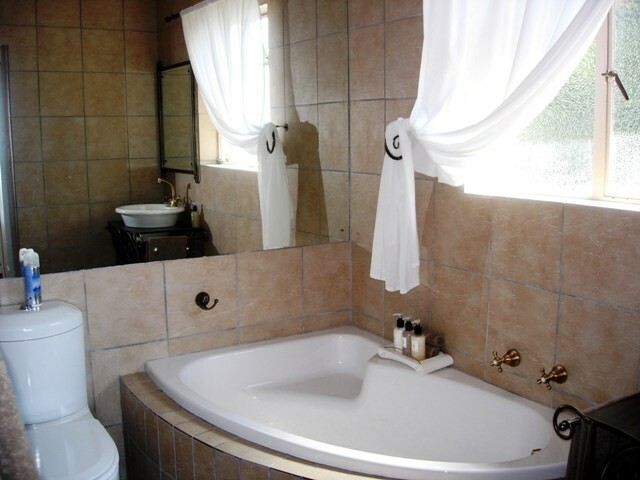 It is ideally situated for visits to the many surrounding wine estates (Stellenbosch, Paarl and Franschoek) and scenic drives in the area and is particularly popular for whale watching during the months from July to November. 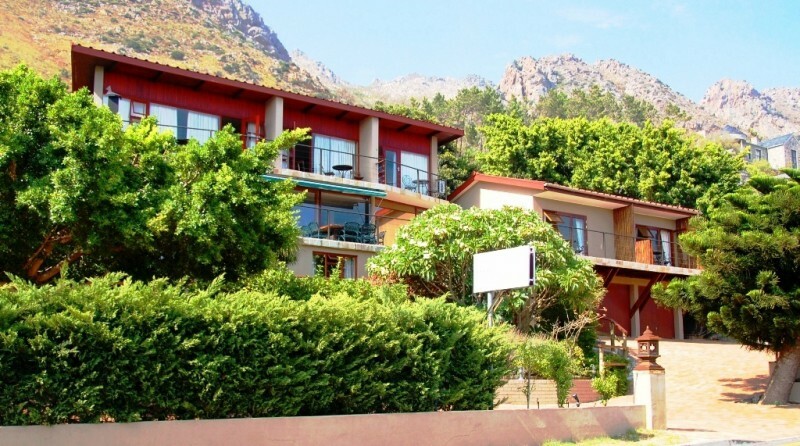 Gordon's Bay is within easy reach of the main centre of Cape Town (60km), Cape Town International Airport (30km) and is a perfect base for exploring the rest of the Western Cape. 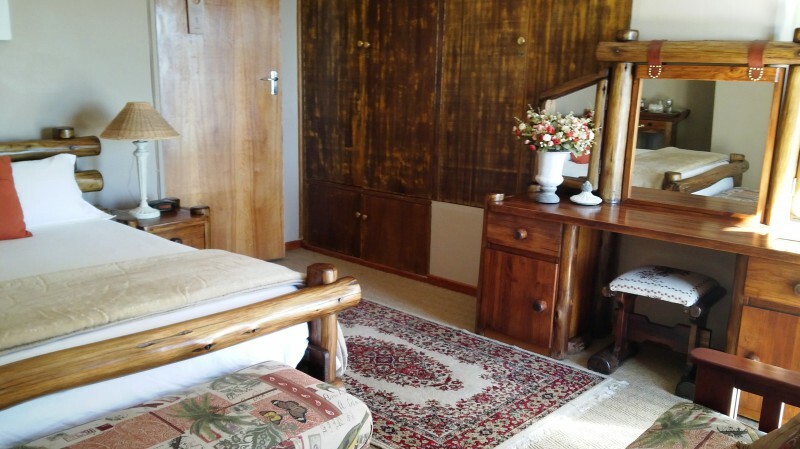 Tariffs from R450 - R650 per person sharing / R650 - R850 single (depending on season), breakfast included or R375 - R500 pps for Self Catering.